Engineering is perhaps the most sought after specialization course after 12th as it opens large number of avenues for the candidate in India. All the candidates who are obsessed with technology and machines aspire to be an engineer and want to cracking an engineering entrance exam. 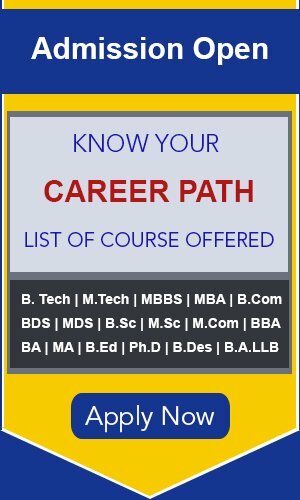 The entrance exams for engineering are held every year at both National and State level for making a selection of most accomplished and knowledgeable candidates for admission into institutes of engineering all over the country. High-flying and some of the leading engineering colleges in India are IITs, Birla Institute of Technology, NITs and many others more. The majority of the engineering colleges are AICTE permitted. 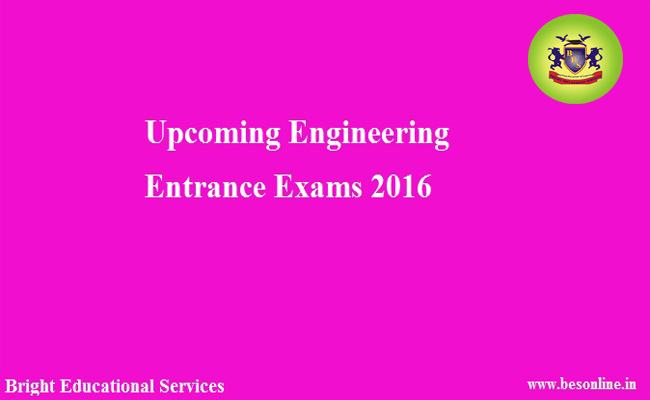 All the details of Engineering Entrance Exams 2015-2016 like such as their application form, eligibility are mentioned here. A candidate who is a pass out of 10+2 ICSE// HSC or any other equivalent exam with Physics, Chemistry and Maths and acquired above 60%marks is eligible for all the above entrance exams. For more details and information log on to the official website of Besonline.in and stay updated.